Andrew has a general private-client practice, and is also our criminal and sports-law specialist. He works between our Rangiora and Christchurch offices to support clients throughout New Zealand. 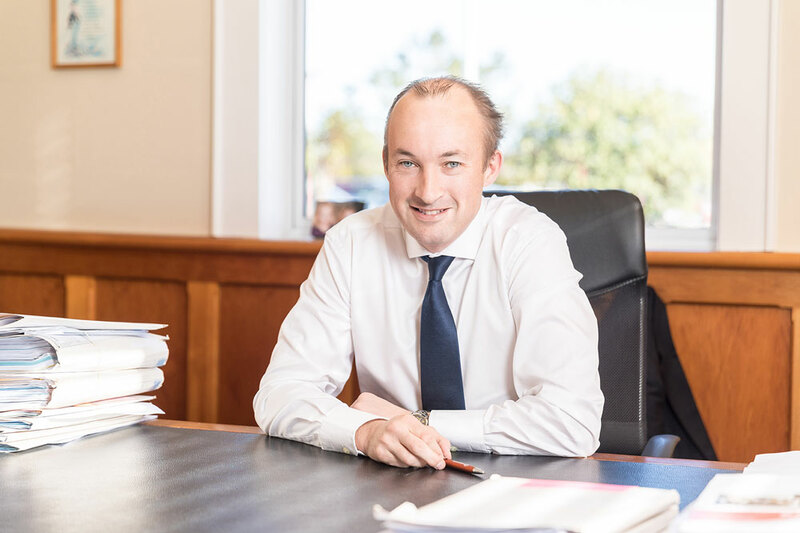 Andrew joined the firm after graduating from the University of Canterbury in 1998. He then took time to travel overseas and work in the United Kingdom as a local government prosecutor for 18 months. Upon his return to New Zealand, he rejoined the firm and was then made a partner in 2007. Andrew has senior criminal legal aid provider status. He conducts jury trials in the District and High Courts and appeals to the Court of Appeal. Andrew strongly believes that everyone has the right to be represented well, as people accused of criminal offending are often vulnerable for a variety of reasons. Sports law is a growing area of Andrew’s practice. He gives advice to sporting bodies and represents a number of national and international-level athletes in disciplinary, anti-doping, selection and other sports-related cases before the Sports Tribunal of New Zealand and sports’ judiciary panels. Andrew is also very involved in the sporting community outside of work. He is a community trustee of the North Canterbury Sports and Recreation Trust and is a director of Canterbury Rugby League, where he also served as chairman for 15 months during 2015-2016. He also supports the education sector as a current Board of Trustees member for Christ The King Catholic School, having previously served on the board of St Bede’s College between 2003-2012. Andrew has a busy family life and enjoys spending time with his three daughters and wife Megan, who is a pharmacist. ©Brandts-Giesen McCormick Lawyers. All rights reserved.